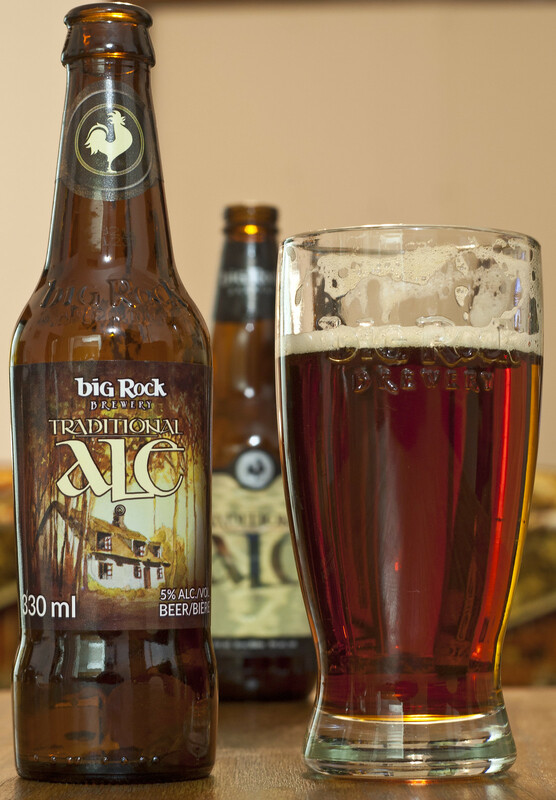 This week’s frozen beer is Big Rock’s Traditional Ale. Big Rock is already one of most popular and largest Canadian-owned breweries out there but lately the brewery has seem to hit quarter life crisis. First off, the brewery decided that it needed to open a second brewery in BC to compete with Canada’s biggest craft beer boom, which is understandable. For the rest of us, Big Rock re-designed everything from their beer label artwork to bringing in custom made 330ml beer bottles to show off a bit of uniqueness that we see from Sleeman and Moosehead. They’re also bringing new beers, with Fowl Mouth ESB coming to Manitoba in the coming days. Thankfully one thing Big Rock did not change is the recipe to their popular Traditional Ale. The Traditional Ale was a pub staple for me dating back to my days at BU when I would spend more time at SUDS than studying for exams. Traditional Ale was its own kind of beer, it was darker than the rest, it was sweeter and it was very easy to drink. 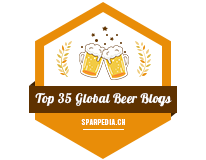 Over the years Traditional Ale didn’t sell as well as other beers at pubs when Alexander Keith’s, Bud Light and others started dominating the market more while Moosehead and Big Rock saw lacklustre sales. Now it’s 2014 and Big Rock wants to get back its beer drinkers of the past by rebranding the product and hoping the brand-spanking-new bottles will attract a new group of beer drinkers. I tend to buy Traditional Ale when the Victoria Avenue LC has an Air Miles event for the product because hey.. beer + Air Miles = possible beer vacation (beercation or bièrcation pour les francophones) one day. Since Big Rock decided to move from the standard long neck 341mL bottles for an embossed 330mL bottle, you do lose that 11mL of beer, but most of us won’t notice that, but the main thing people will notice is that you will need a bottle opener to pry off the top! As for taste and appearance, the beer pours a clear honey red with a decent amount of carbonation taking place. I taste notes of caramel, lightly bitter from the grassy hop flowers, a bit of a toasty breadiness and just a hint of vanilla & toffee. It’s not too strong on the taste buds so if you are looking for a full bodied ale that’s not heavy on the stomach, has a slight British tavern sort of taste to it AND tastes great alongside ribs and wings this is a great beer that I know will be popular on chilly Saturday nights in front of the TV or at the pub. Costs $11.64 before taxes for six 330mL bottles. 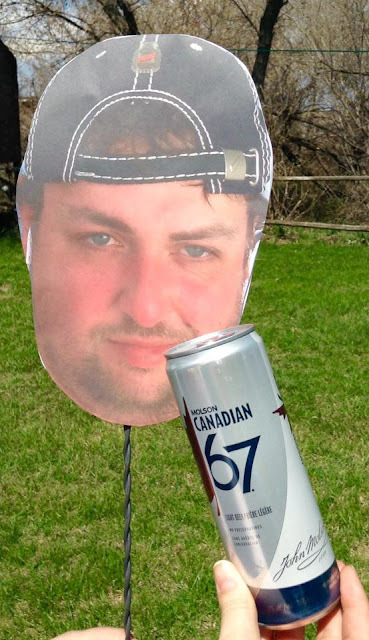 You can find it at your local beer vendors and most Brandon Liquormarts. Fort Garry has released their newest ale, Big Bison ESB, a sweet, malty English-style bitter. This is the newest beer in Fort Garry’s popular Brewmasters Series. The beer will cost $6.55 for a 650mL bottle. The beer is an exclusive to Manitoba Liquor Marts, so keep an eye out for the beer as the beer won’t be around for long!